Okay, guys, that’s it for Chapter 5! Next up: Giant Robot battles! 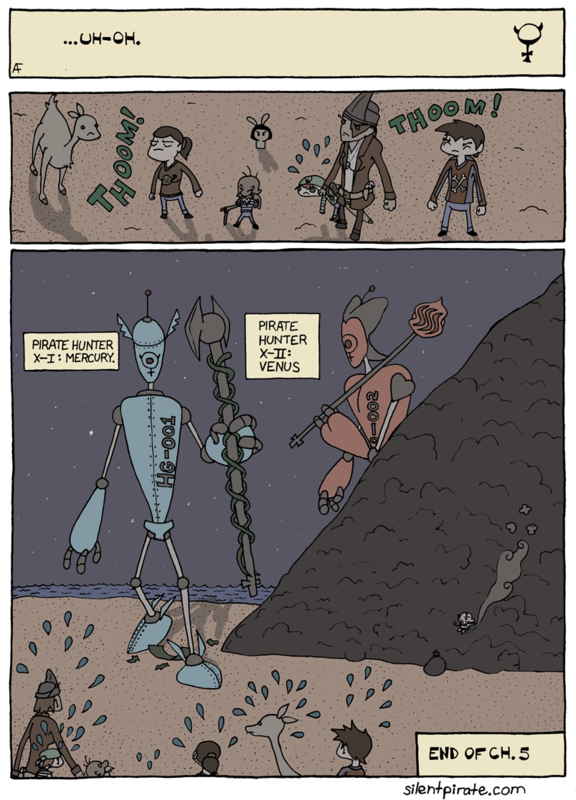 Mercury and Venus…oh those are imposing names for bots…yes I would be running scared too!